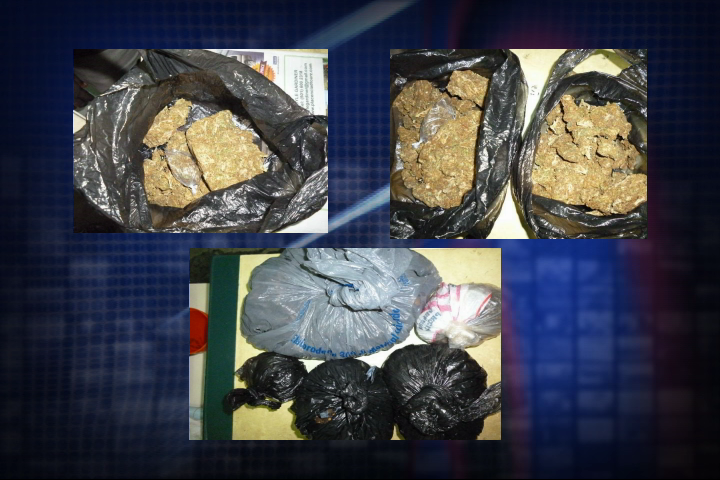 Earlier this week we told you about a drug bust in Placencia. The drugs were discovered in a package sent from Maria Chan in Corozal to one Diego Moralez in a box of vegetables on a domestic flight from Tropic Air. Well tonight, there is yet another drug bust to report from the peninsula. Between five-thirty and nine o’clock this morning, an Anti-Drug Operation involving Special Branch, K-9 Unit, and uniformed police officers from the Placencia Police Station was conducted in Seine Bight and Placencia. Three houses were searched in Seine Bight Village which resulted in one person being arrested for the possession of a controlled drug. The operation also led the contingent to two separate empty lots on the north side of Placencia. In one of the lots, police discovered five plastic bags, each bag containing suspected cannabis and wrapped in a white T-shirt. The suspected cannabis weighed in at two and half pounds, but because no one was in the area at the time of discovery, the suspected drugs were labeled as found property. 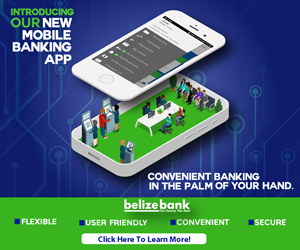 In the second lot next to the football field in Placencia, two plastic bags with suspected hydro-type cannabis were discovered inside a black handbag. It weighed in at a little over a half pound. It is strongly believed that the abundance of tourists visiting the peninsula has attracted drug traffickers and peddlers, and the numbers continue to grow. The Placencia Police have been very active in the fight against drugs on the peninsula, and have to date discovered cocaine, crystal meth and marijuana.